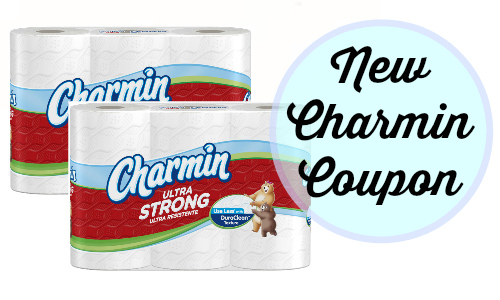 There are (2) new Charmin bath tissue oupons that you won’t want to miss. 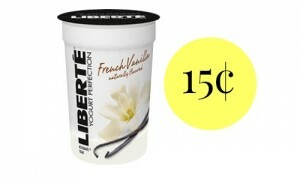 They can be paired with the Kroger Mega Sale for some great deals through 1/13. You can get Charmin Basic for 34¢ per roll or Charmin Ultra Strong or Ultra Soft for 42¢, so be sure and check it out.